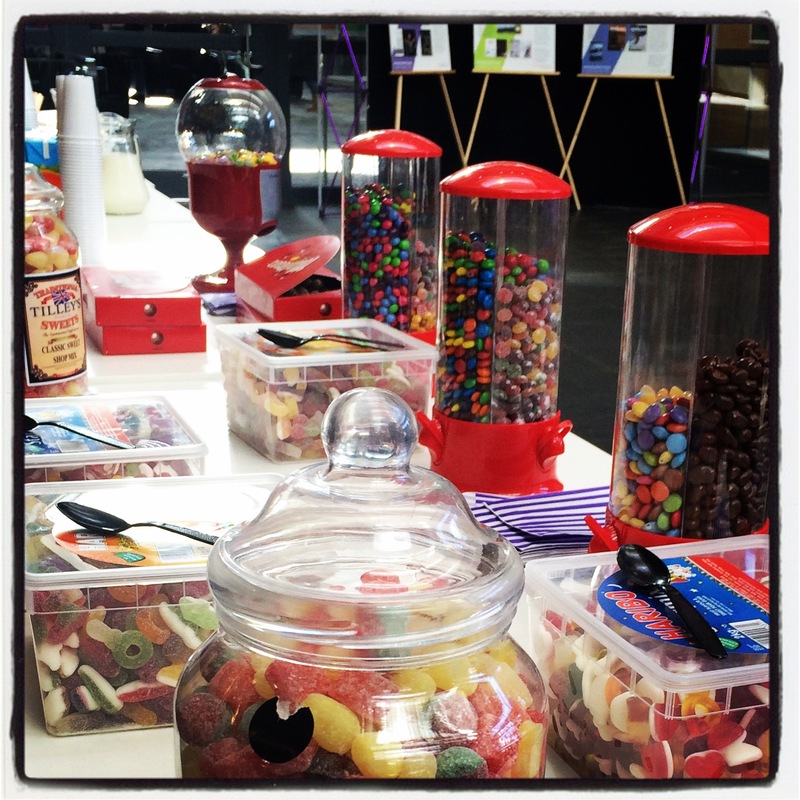 We’re welcoming our prospective students to today’s Applicants’ Day with sweeties and ice cream! We hope all our guests find the event informative and enjoyable (and that there are some leftovers…)! This entry was posted in Courses, Events, News and tagged aberdeen, applicants, business, day, event, fashion, gordon, icecream, Management, open, picnmix, prospective, robert, school, students, sweets, university. Bookmark the permalink.